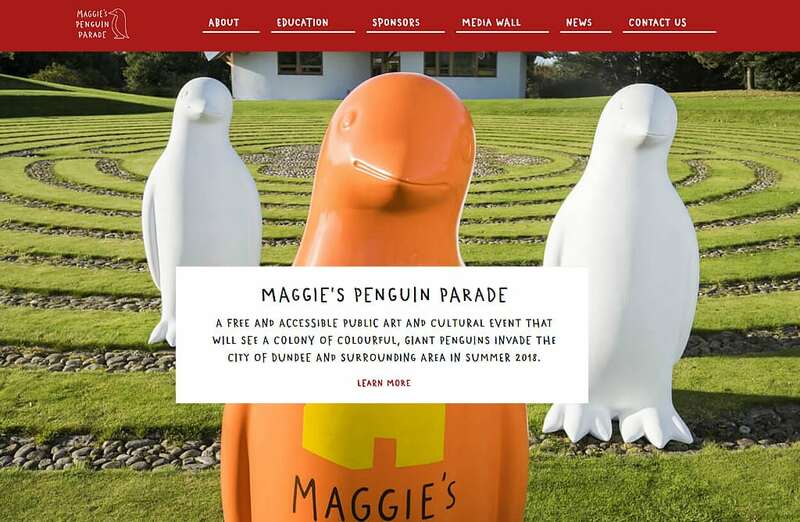 The Maggie’s Centre, Wild in Art, sponsors, artists, schools and the community have come together to welcome 80 giant, individually designed penguin sculptures to Dundee and the surrounding area during summer 2018. 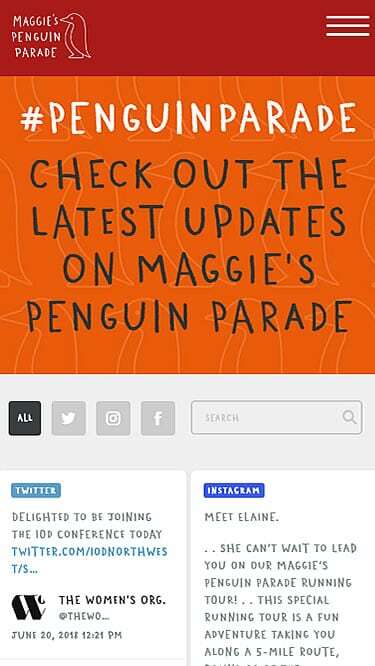 Following on from the work we did for the Oor Wullie Bucket Trail, we have once again provided our support to this fantastic event and worthwhile cause and have provided the website and social media support for this event. 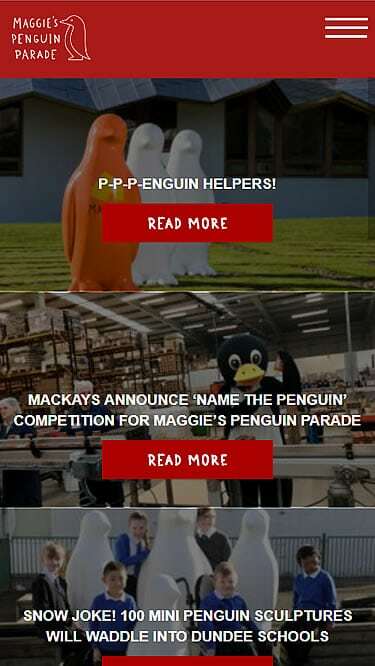 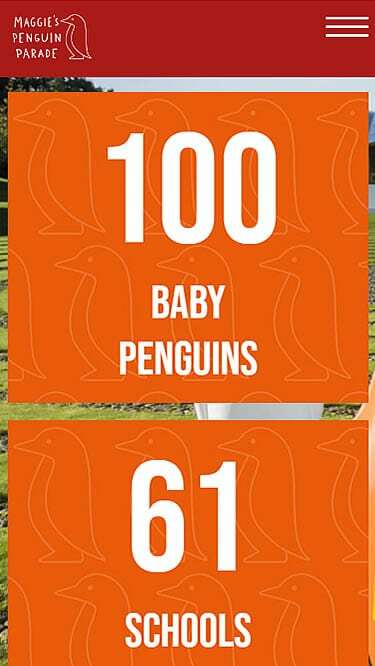 Look out for the for the invasion of the penguins!